Say you’re a general counsel for a major corporation. A modest acquisition—something in the seven-to-nine-figure range—might take up a few months of bandwidth, not including the integration process that can stretch on for years. If the company’s really in growth mode, maybe you handle more than one. And Bayer’s recent $62.5 billion acquisition of agribusiness giant Monsanto? The deal stands to reshape human health and wellness, addressing global hunger by combining cutting edge agricultural research and development with a truly global supply chain. Simply put, it’s a big deal, and Garcia’s team is right in the thick of it. In 2016, Garcia’s Andean-based team began obtaining antitrust approval from authorities in Ecuador and Colombia, two of the four countries under the company’s regional purview. The other two, Peru and Venezuela, didn’t require antitrust compliance. Because Monsanto also had business lines throughout the region, Garcia’s department had to create agreements for each acquisition, outlining everything from personnel retention to contracts with distributors and vendors. According to Garcia, each aspect of the contract had to be reviewed in tandem with the law firm coordinating the global transaction. As part of the wider merger, Bayer was required—per the wider agreement—to divest from some of its existing holdings, a process that required a separate litany of contracts and agreements. Daunting as the process has been, Garcia says the merger helped usher in a new era of efficiency for his 13-person department. That includes a new contract-management protocol which allows anyone in the company to request contracts and addendums through an easy-to-use digital platform. Separately, Garcia’s department developed an integrated compliance management system designed to minimize risks across nine areas of business. Through an icon on their computer desktop, every Bayer employee can now access straightforward, up-to-date information regarding a variety of compliance issues, from anti-corruption to privacy protection. 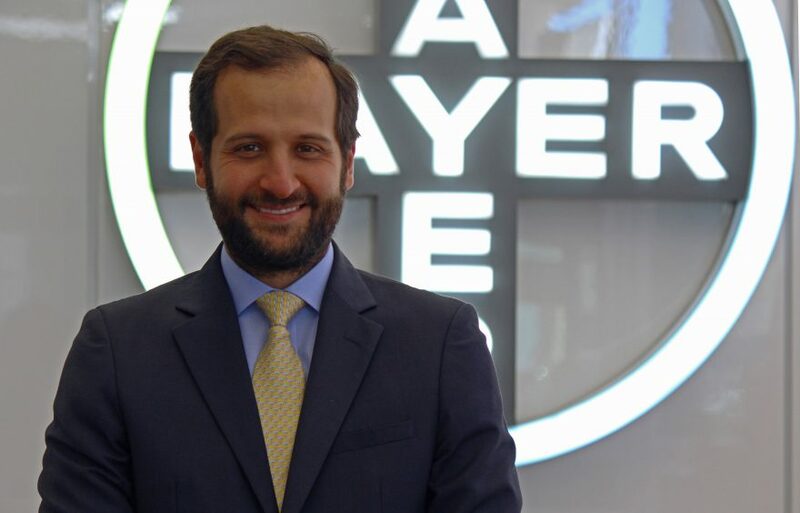 It’s that kind of forward-thinking approach that helped propel Garcia to head of legal for the entire Andean region in 2015, four years after joining Bayer’s Venezuela office. Getting that first foot in the door, however, took even longer—and more than a little career soul-searching. 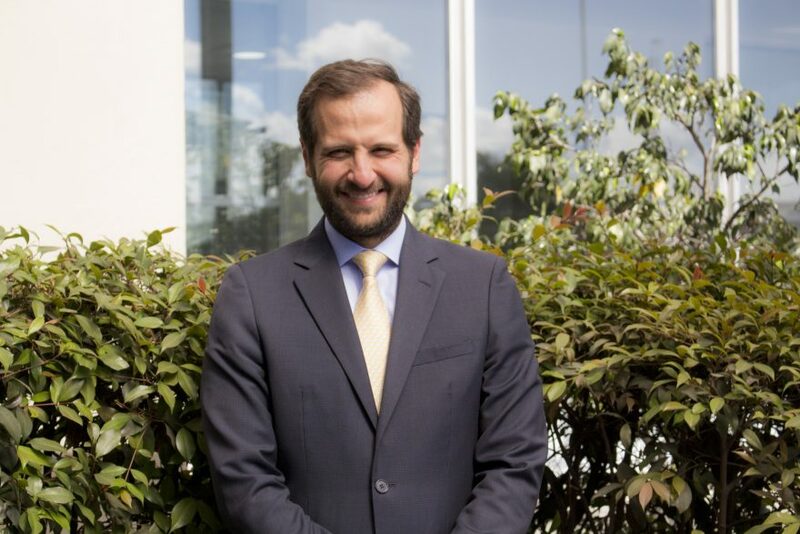 Even before graduating from the Andrés Bello Catholic University in his native Venezuela in 2002, Garcia had already launched his legal career as an assistant for the Caracas firm of Hoet, Pelaez, Castillo & Duque (HPCD). Already set on a path in international business, Garcia bolstered his academic bona fides with a uniquely impactful postgrad sojourn: an MBA from Spain’s Pompeu Fabra University in 2005. Upon returning to Venezuela, Garcia rejoined HPCD, this time as an associate. Focusing on corporate litigation, he did considerable work on behalf of Bayer’s growing regional operations. So when a position opened to essentially create the company’s legal department, Garcia jumped at the chance. In 2009, Garcia’s firm arranged for him to spend a year at the Miami practice of Greenberg Traurig, a longtime partner of HPCD, that helped give Garcia the international business experience he so desired. Eager for a move in-house, Garcia returned to Venezuela and was immediately contacted by Laboratorios Vargas, a “big but family-owned” pharmaceutical company that was likewise looking to fine-tune its legal function. Despite warnings that the firm’s growth opportunities were modest at best, Garcia forged ahead, determined to further strengthen his credentials. By 2011, Bayer was once again looking for someone to head its legal department. This time, the company called Garcia. 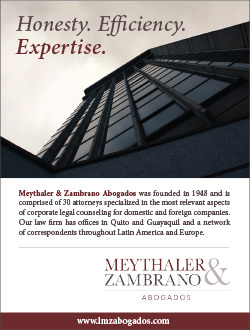 Within five years, he had made Colombia’s Legal 500, an annually-published list of top lawyers and law firms. Just the outlook for a newly merged company with a big bottom line—and even bigger ambitions.